USB Plug-to-USB Pin Header adapter. 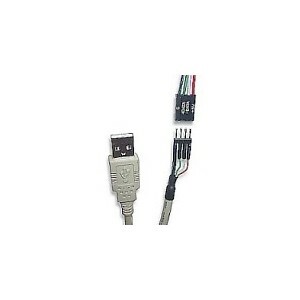 Converts an internal (or external) USB port into a 4-pin motherboard-type USB port. Includes USB Type A plug, 30-cm cable expander and 4-pin USB header. 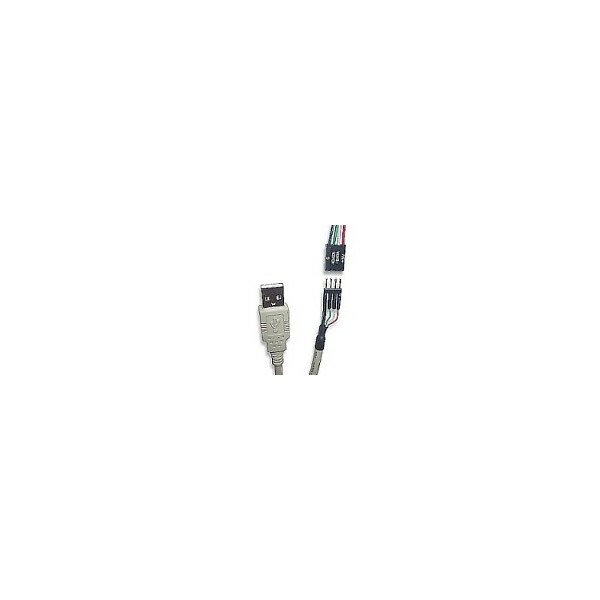 This adpater is necessary if you want to connect your front panel USB connector to an USB port (internal or external) of your USB expansion card.